Seebouwonings Developers,a local developer, developing quality properties for the last 20 years,in Hartenbos and Mossel Bay to suit the buyers need.One can buy a brand new townhouse direct from the developer,with all transfers en attorney costs included in the purchase price. We offer properties for the permanent resident and for retirement ,as well as for a holidayhome. All our developments are security complexes in safe residential areas. The developer have years of experience in the building industry and personaly oversee the construction of all our developments. Buyers can choose there own cupboards and floor covering and even give input on drawing up the plan of the house. 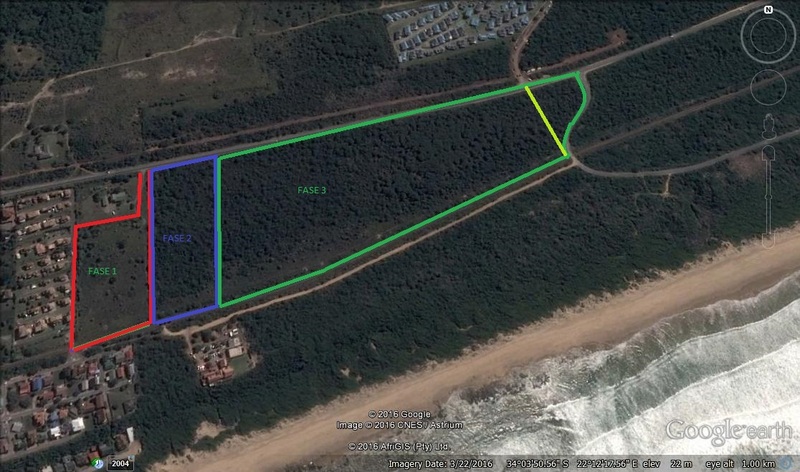 The Hartensee Townhouse development consists of 27x 2 and 3 bedroom sectional title units and starting price is R999 900- R1 650 000.Only 3 units left in this quiet,safe enviremont in Hartenbos,walking distance from the sea and ATKV’S new beachfront development.See the description of the townhouses under "HARTENSEE TOWNHOUSES". Seebouwonings also officially launching on 1st December 2018, another new Townhouse complex in Greatbrakriver/Tergniet, called “SEEGENOT COUNTRY ESTATE”. See the info and plans under “SEEGENOT COUNTRY ESTATE”. The first fase of 34 townhouses will be available on a Plot and Plan basis. BIG SAVINGS OF UP TO R100 000,ON THE FIRST 7 UNITS SOLD! !.